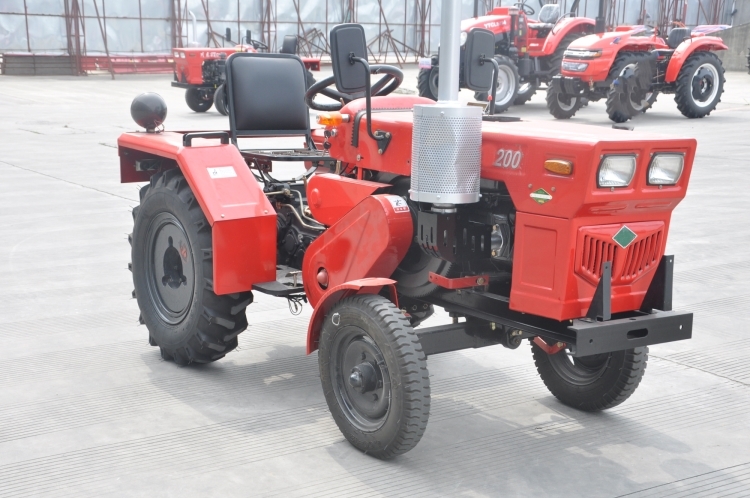 पैकेजिंग: Strong standard export package suitable for long distance transportation. 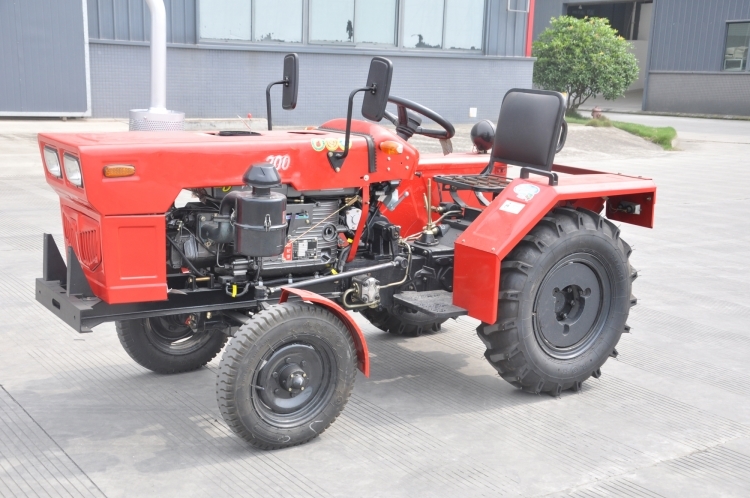 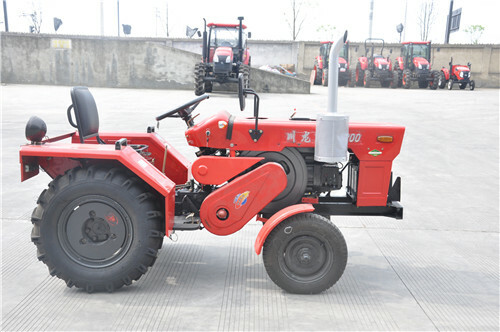 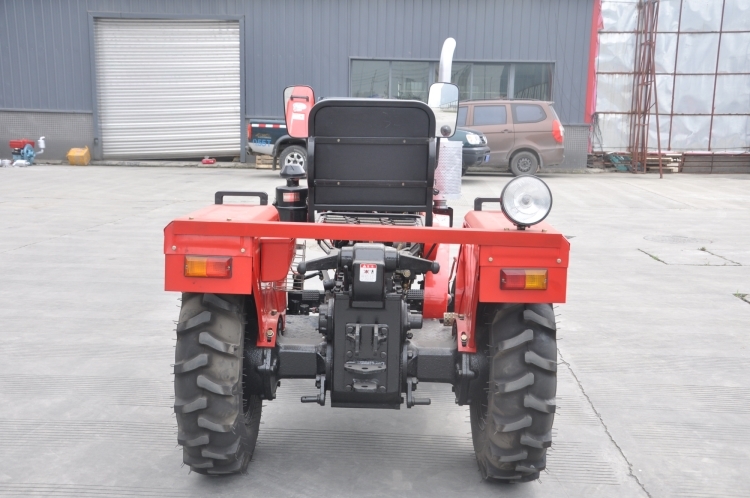 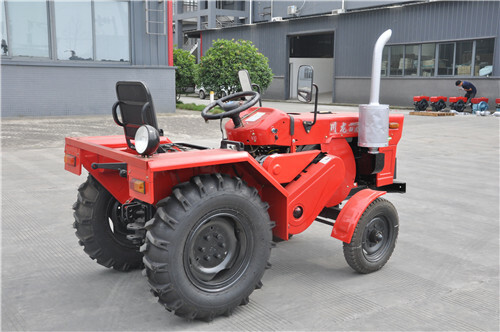 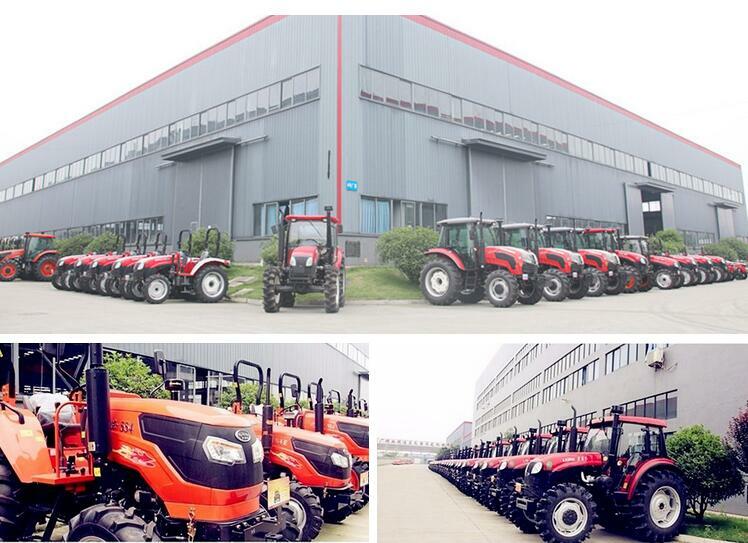 we believe that if there is one machine that has made phenomenal impact in changing the destinies of millions of farmers, it is undoubtedly the tractor. 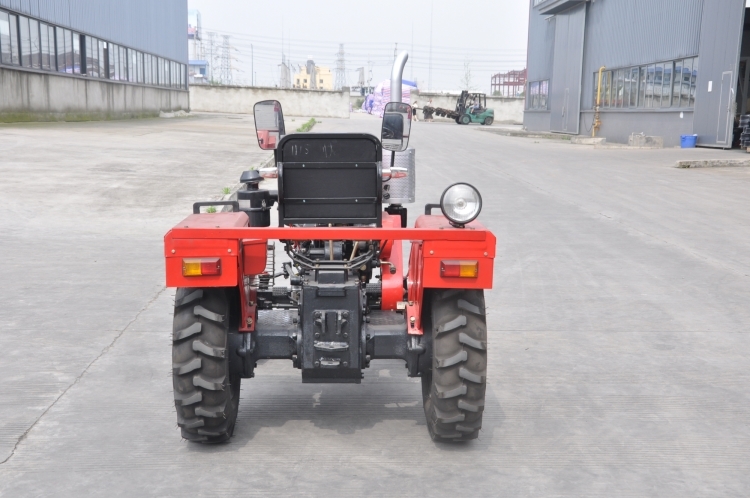 In the lives of farmers, tractors are not mere machines, they are trusted friends and allies, who maximize farm output, improve income and living conditions.